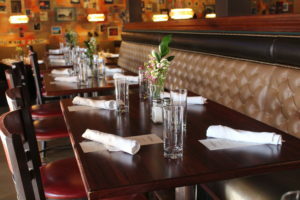 Orleans is a casual, contemporary restaurant and sports bar located in Davis Square, Somerville within walking distance from the Davis Square MBTA Station on the Red Line. We feature seasonal menus, a $10 Burger of the Week Special and Karaoke. 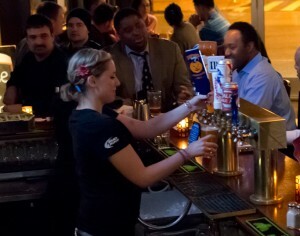 Enjoy our fully stocked bar including an extensive Scotch Whiskey selection, 20 rotating taps of seasonal craft beers, seasonal special cocktails and 14 HD screens that show all the sports. When you’re in the neighborhood, stop by our bar, grab a snack and a beer, or catch the game and spend a few hours with us. You’ll be glad you did. Parking is available in the lot across the street. Bone in or boneless available. Sauce options include Orleans own sriracha wing sauce, honey hot, NOLA dry rub, sweet garlic chili and bourbon molasses. Increments of 10.